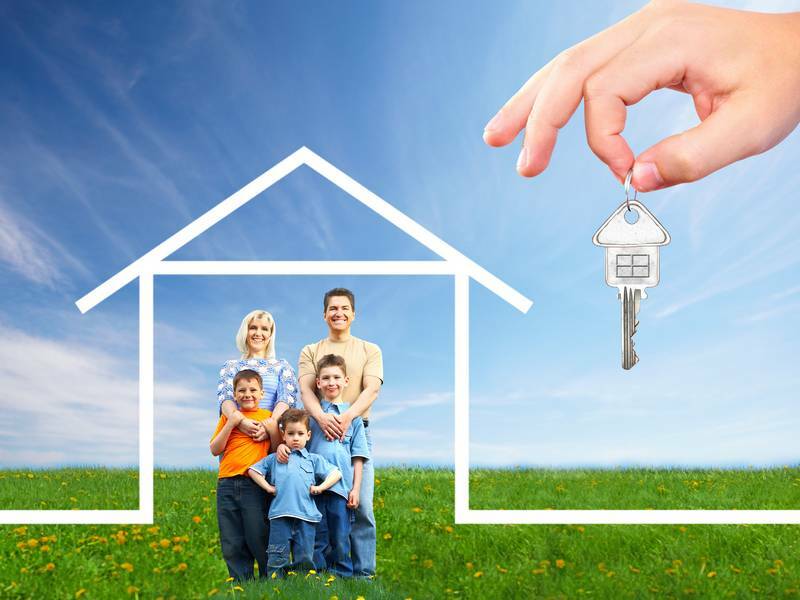 Getting a mortgage pre-approval can give you a guarantee that you can get the loan you applied for. 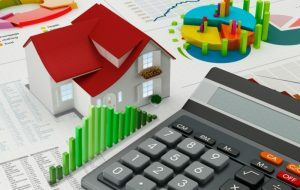 Factors like the sales price of the home you are looking to buy, your income history, credit score, monthly debt load will influence the amount of loan that a lender can pre-approve. The specific amount of money to get a pre-approval will vary among situations and loan requirements. With a pre-approval, you can have the confidence to approach a real estate agent or a property seller as a qualified possible buyer. 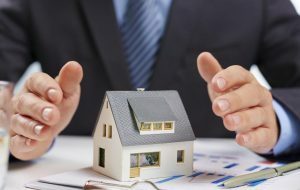 In general, lenders will give a no-cost screening when determining whether or not you meet their basic lending conditions. They will look at your pay stub or W-2 form to confirm your eligibility for different programs after they do a credit check. 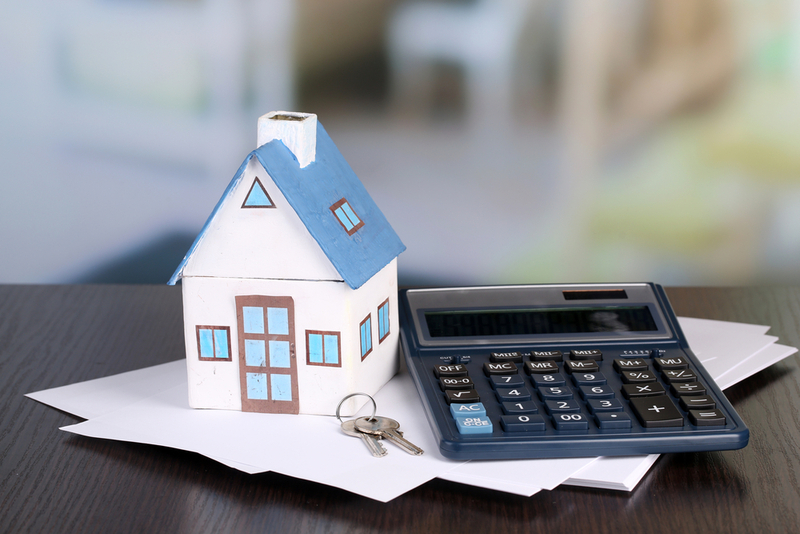 In case they grant a pre-approval, you will get a written documentation which reflects the maximum amount of money you are qualified to borrow and the approximate mortgage interest rate. 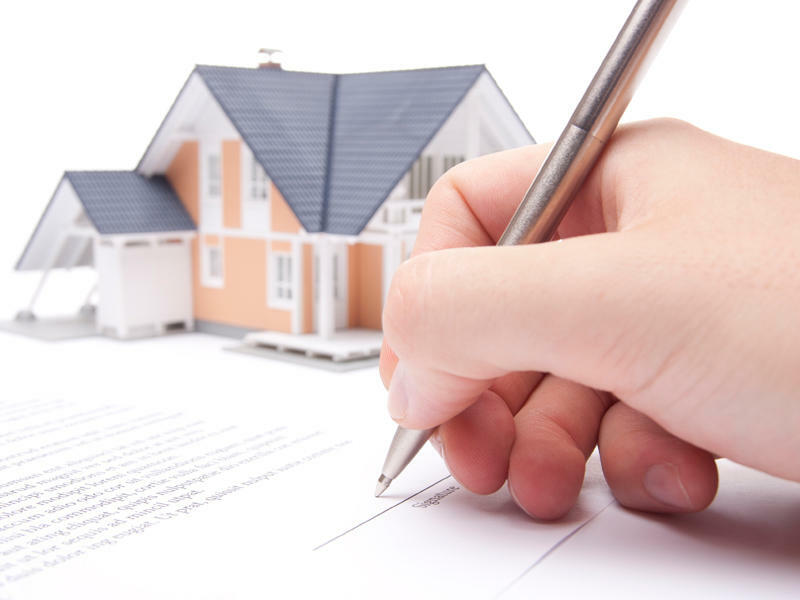 Keep in mind that pre-approval letters are subject to different underwriting conditions. Down payment. Some loan programs will require you to provide a down payment. A pre-approval letter will contain the required down payment percentage. 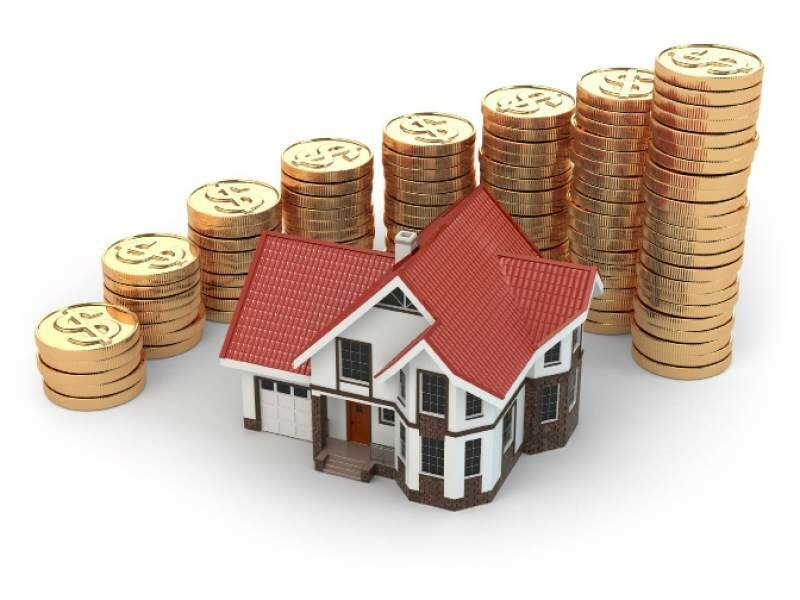 For example, if you are eligible for a 90% loan-to-value program, your lender will give you a loan to cover the 90% of the purchase price and you will shoulder the rest. You will be requested to give copies of your bank statements to verify you have money available for the down payment. Closing costs. A pre-approval letter will tell you if you have to spend money for closing costs which can include items like attorney fees, lending fees, report fees, appraisal fees, and taxes. 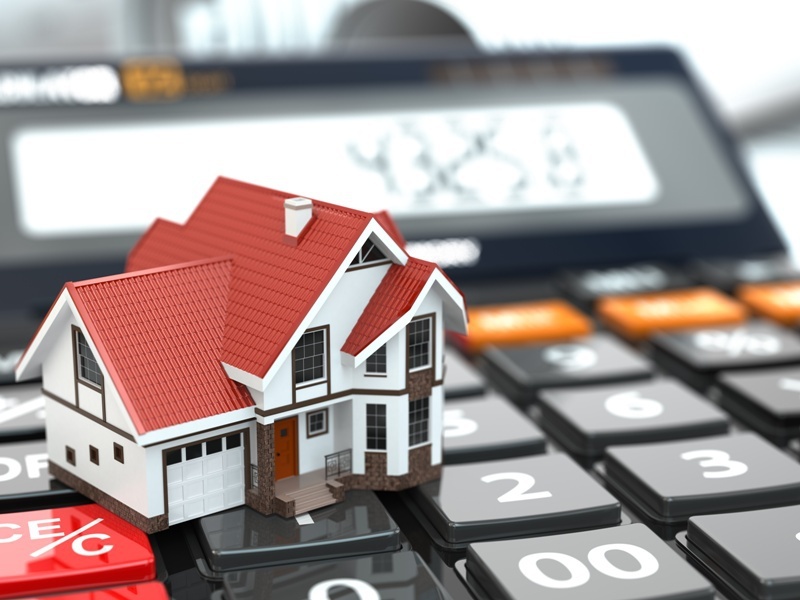 Some loan programs may require the seller to pay a certain percentage of the closing costs. If the seller doesn’t pay, you will have to pay the full closing costs. After the lender verifies your pre-approval conditions, they may issue a loan commitment or final loan approval. Your current earnings, source of your down payment, tax records for many years and others will be reviewed by an underwriter. Visit your chosen lender and approach a loan officer to have a discussion on the amount of money you will have to prepare to get a mortgage pre-approval.